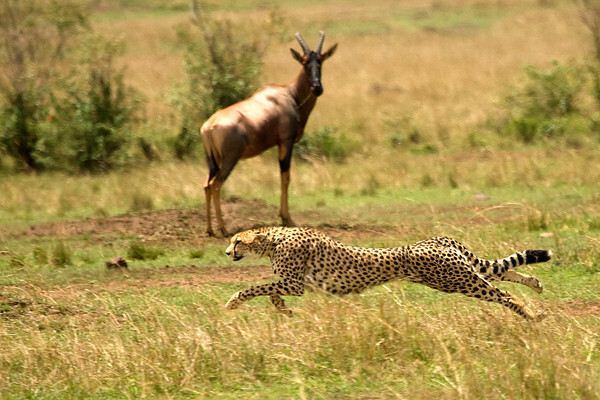 Description :- So you think that leopard chasing deer can only be seen in Animal Planet? I witnessed it live at the wildlife park in Hyderabad. It was so huge and when it pounced on the deer, there were Oohs and Aahs sounds from the jeep! Oops, the sound alerted the deer and it ran off! This entry was posted in Adventure, Attraction, Wildlife and tagged mrigavani wildlife park. Bookmark the permalink.